“The government shutdown is over, at least for now, and IRS staff is back to work. Get ready for a flurry of Affordable Care Act penalty notices in the next couple of weeks. IRS staff indicates that the first priority for the ACA enforcement team is to catch up on the six-week backlog of activities that grounded to a halt with the government shutdown. One of the top items is updating the ACA penalty notices that were scheduled to be issued, but did not make it into the mail before the federal government closed. The IRS is issuing Letter226J penalty notices to employers the agency refers to as Applicable Larger Employers (ALEs) as part of the effort to enforce the ACA’s Employer Mandate. The Letter226J penalty notices currently being issued are focused on non-compliance in the 2016 tax year. The IRS is also issuing ACA penalties to ALEs that failed to file forms 1094-C and 1095-Cwith the IRS or furnish 1095-C forms to employees under IRC 6721/6722 for the 2015 and 2016 tax years. 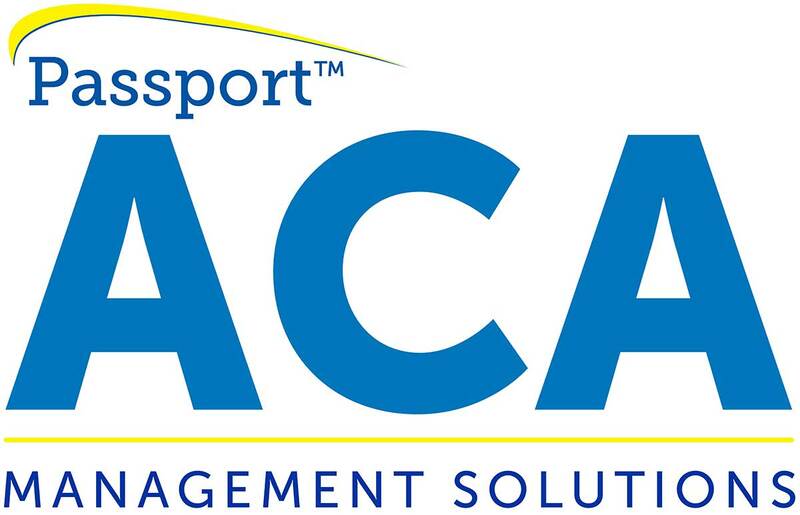 Passport Software’s ACA Reporting Services include consultation services for penalty notices, and we have helped many clients completely avoid, or greatly reduce, penalties. Call 800-969-7900 or Contact Us – We are here to help.